In order to carry forward the Chinese nation's culture, learn the spirit of patriotism of Mr. Xu Beihong, an art educator, and adhere to the lofty moral character of art serving the country and the nation. Xu Beihong Painting Academy was founded in the spring of 1992. It belongs to the Overseas Chinese Federation of the Ministry of Culture of the People's Republic of China. At that time, Cheng Siyuan, Vice-Chairman of the Standing Committee of the National People's Congress, Liao Jingwen, Standing Committee of the CPPCC, was honorary president, Wu Zuoren, the first president, Feng Fasi, the second president, and Chen Yuanhua, the current president. Over the years since its establishment, the Academy has actively carried out international and domestic cultural exchanges under the leadership of the Party Committee of the Ministry of Culture and the Federation of Overseas Chinese of the Ministry. It has successfully held large-scale calligraphy and painting exhibitions in cooperation with relevant units and won praise. At the same time, in the aid of Hope Primary School, flood relief, earthquake relief and other countries suffered natural disasters, all artists and workers of the Academy were seriously organized to participate in public welfare activities, donations amounted to more than 15 million yuan, which received wide acclaim from all walks of life. In accordance with the spirit of deepening the reform of the cultural system and promoting the great development and prosperity of socialist culture at the Sixth Plenary Session of the Seventeenth Central Committee, in 2012, on the basis of the Chinese Xu Beihong Painting Academy, the former Ministry of Culture, the Chinese compatriots and entrepreneurs who love the Chinese national culture invested in restructuring, implemented the joint-stock system, and registered and established an international collection of cultural exchanges, literary and artistic creation, artistic education and training, and art exhibitions Sales as an independent legal entity of Xubeihong Painting Academy Co., Ltd. There are 168 professionals, including associate professors, state-level artists and 86 experts who enjoy special allowances from the State Council. 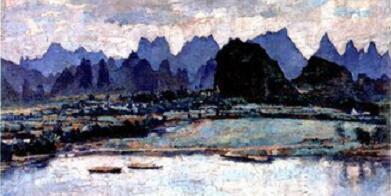 Xu Beihong Painting Academy of China has become one of the most influential contemporary international art academies. The aim of the Academy is to promote Chinese culture, unite patriotic overseas Chinese artists all over the world, and make new contributions to China's economic and cultural modernization. Built-in institutions: Secretariat, Personnel Office, Finance Department, Outreach Department, Oil Painting Academy, Academy of Calligraphy and Painting, China Art Network, Asia-Pacific Media Center, Art Training Center, International Cultural Exchange Center, Academic Committee. Wu Zuoren, a man from Anhui, Suzhou Province, was born in 1908 in Jiangsu, where he spent his childhood in the city of. In 1926 Suzhou Industrial College of architecture, 1927 to early 1930 has enrolled in the University of the Arts in Shanghai, Southern Art College of the Centre College and the Nanjing Department of art, from the famous painter Mr. Xu Beihong, and participated in the southern reform movement. In his early years of sketch painting, painting with profound skill, intercropping life, the traditional stereotype. 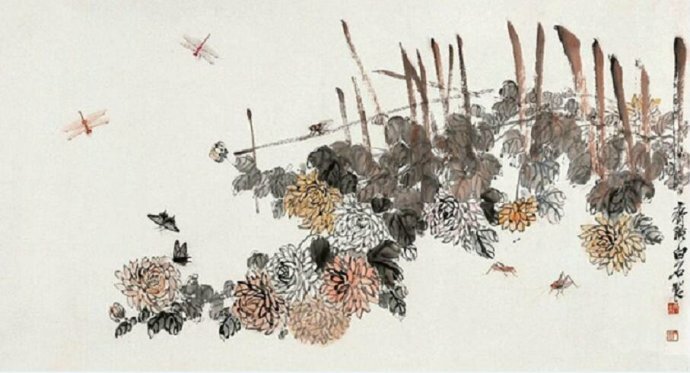 Old age after specializing in traditional Chinese painting, with a pregnant meaning, profound knowledge level open, with concise and accurate image of the combination of Chinese and Western art. His artistic achievements are manifold. Have knowledge in the sketch, oil painting, art education is very deep, he created in the China painting is create new styles, zichengyijia. April 9th - died in Beijing in 1997. Famous painter, art educator professor Feng Fasi was born in 1914 in Anhui, Lujiang, in 1937 graduated from the Centre College in Nanjing, received a bachelor's degree. 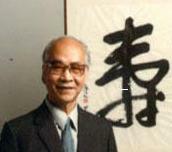 In 1946, he was appointed professor of Beijing Art College to assist Mr. Xu Beihong in teaching. 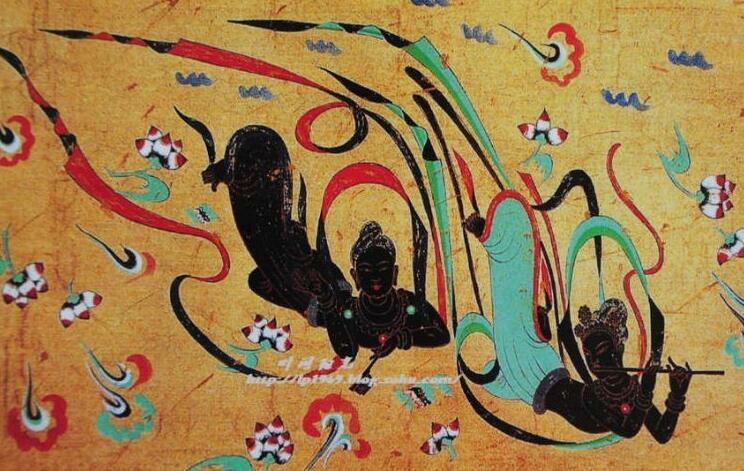 Founded in September 1950 as the director of the Department of painting, China Central Academy of Fine Arts. After the liberation of the Central People's government for the Beijing Municipal Planning Commission art committee. 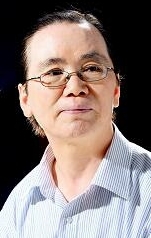 He has served as professor of China Central Academy of Fine Arts, director of the Department of painting, China Central Academy of Fine Arts Xu Beihong studio tutor, President of the International Art Institute of Xu Beihong, President of the Chinese Academy of painting, honorary president of the. By the State Council "to make outstanding contributions to the cause of Chinese culture and art artist" title, enjoy the special government allowance. July 16, 2009 night due to a sudden outbreak of massive heart attack in Beijing, died at the age of ninety-five. Feng FASI professor at the age of 19 to the first admitted to the Nanjing Institute of education Centre College Department of art, under the tutelage of Mr. Xu Beihong, in 1937 to join the Anti Japanese movement in Chinese red army. His youth is the time of the war, which deeply affected the way of his future art development, that is, their own art rooted in the vast majority of the working people. For Mr. Feng Fasi's work, Mr. Xu Beihong's assessment is "to advance the March, describing the front and rear moving scene, the practice of profound." Founded in 1950, China Central Academy of Fine Arts, Mr. Feng Fasi was appointed Professor, the first director of the Department of Painting Department of oil painting. 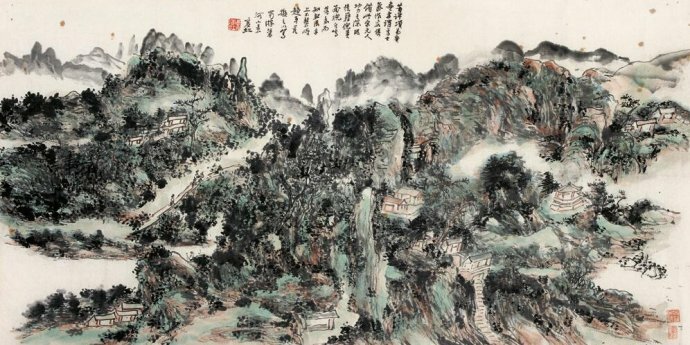 In 1953 after the death of Mr. Xu Beihong, Mr. Feng Fasi and Wu Zuoren, Ai Zhongxin has supported Xu sent the banner, leading to China Central Academy of Fine Arts as the main position of the national realistic painting, works on behalf of "Yandang Mountain", "catch lice", "drama team briefings", "Liu Hulan", "the Nanjing Massacre". ("Suzhou Park"), cooperation, "Changbai Mountain", "Xishuangbanna girl" tianchi.